Come and enjoy time with these beautiful animals. Longer walks in the wider countryside. Bring a picnic! Just contact us to book. Sorry, but we do not offer donkey rides. We will always give a saftey briefing before any activity. If your chosen activity involves going on the road then we will provide hi-vis jackets. 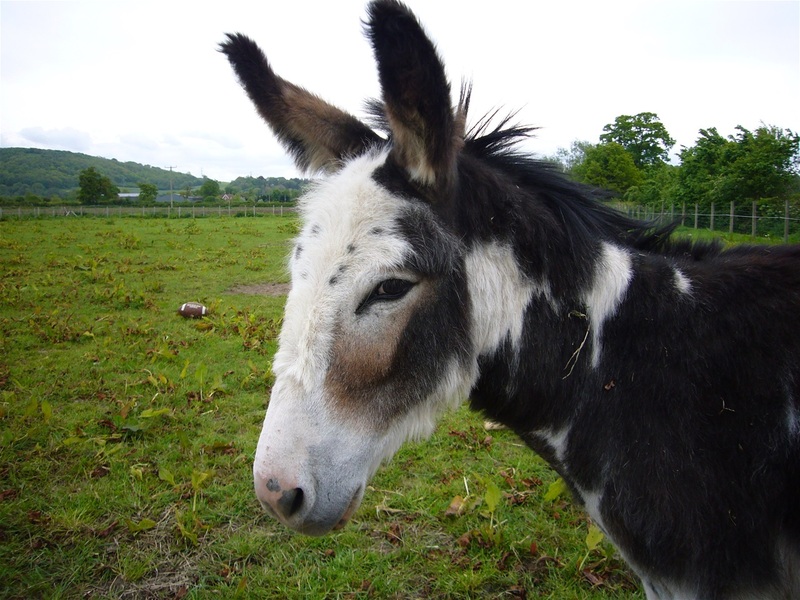 If your activity involves a longer walk then the donkeys can carry your belongings and picnics in their panniers. Appropriate footwear. Definitely no flip flops. Walking boots are perfect as they offer some protection if a donkey should step on your foot. 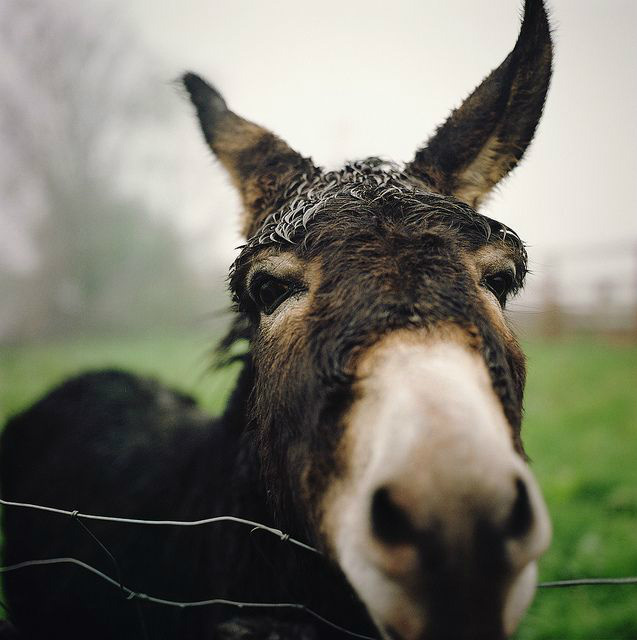 Donkeys can be dusty so please dont wear clothes that cant easily be washed. Gloves are useful as they make grooming and leading donkeys easier. Gardening gloves are ideal. Remember to wash your hands after coming into contact with the donkeys. Smoking, eating or drinking around the donkeys is not helpful. Please put phones on silent as they may startle the donkeys. Hands-on interaction with donkeys provides an opportunity for a connection on an emotional as well as a physical level. Donkeys are patient and gentle. Everyone benefits from this emotional connection, social interaction, communication and confidence-building, and we believe that this is particularly true for people facing physical, mental and emotional challenges.